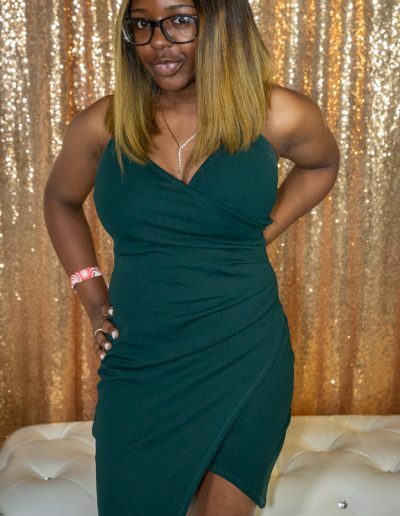 It’s a great feeling when you realize you have a home nice enough to host a party. 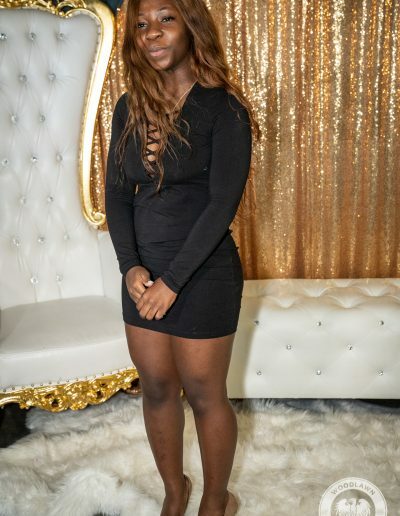 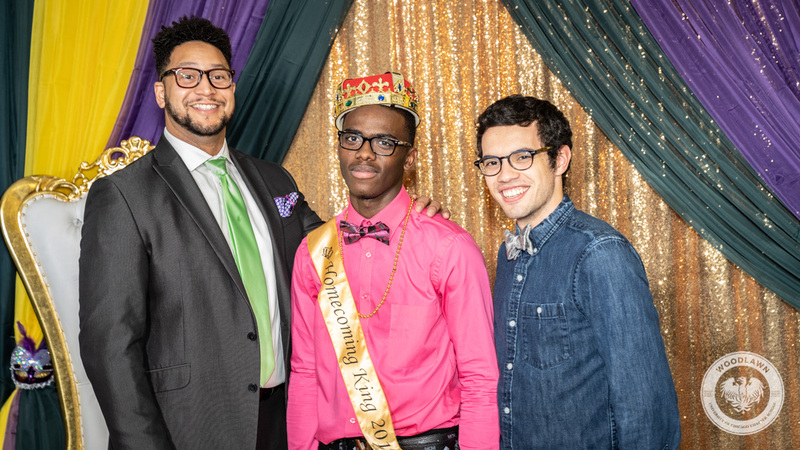 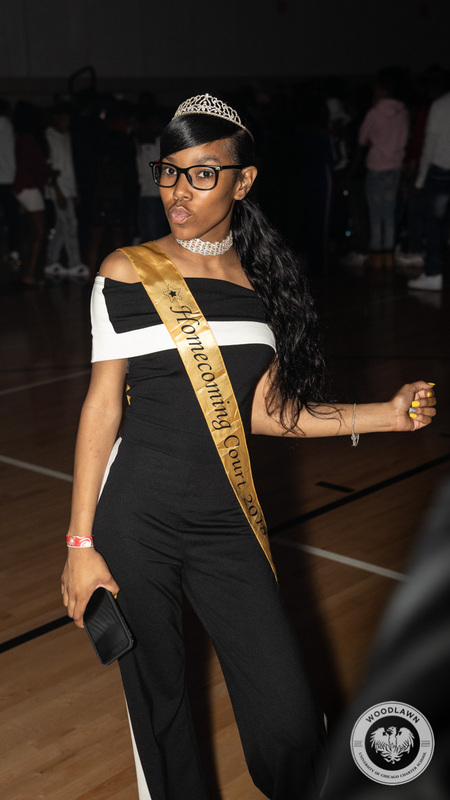 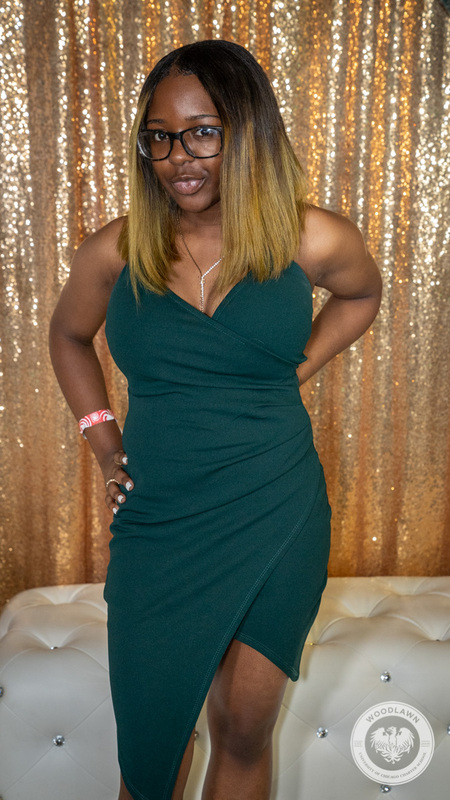 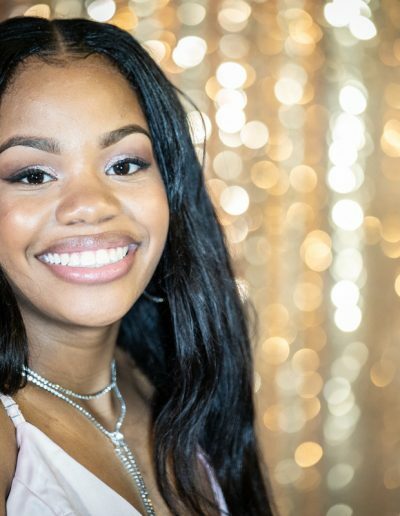 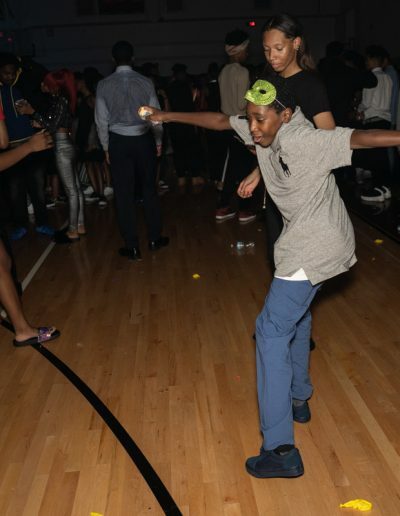 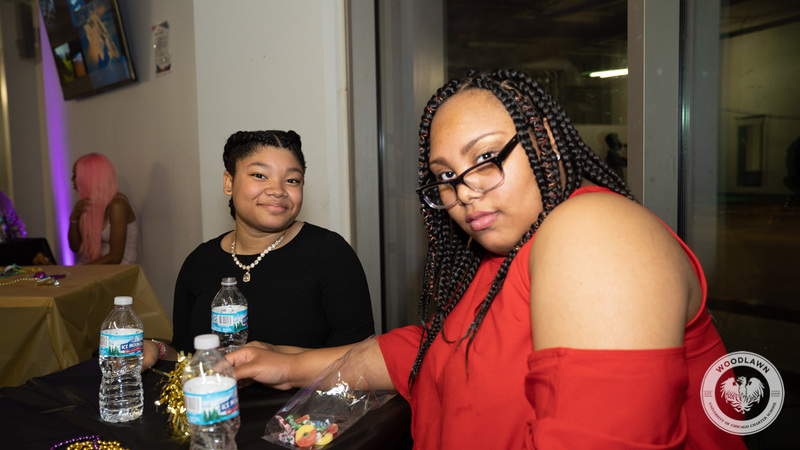 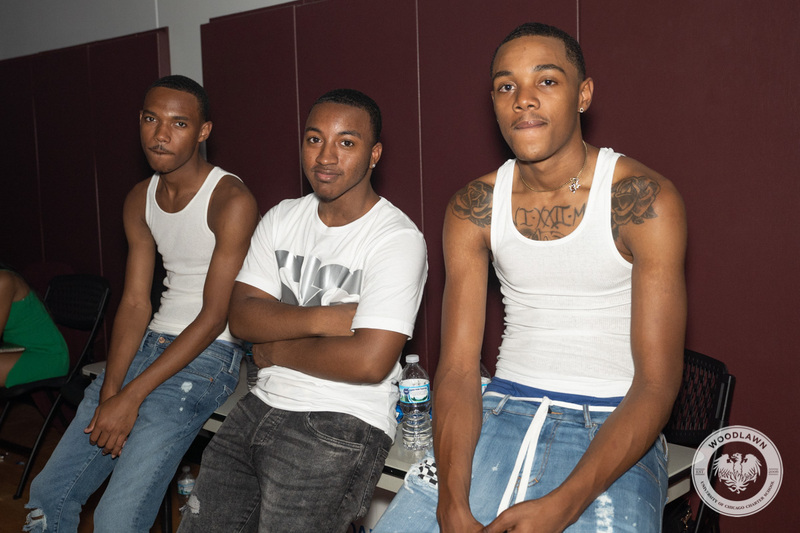 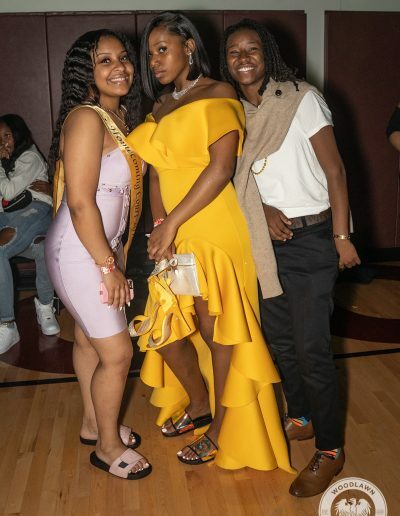 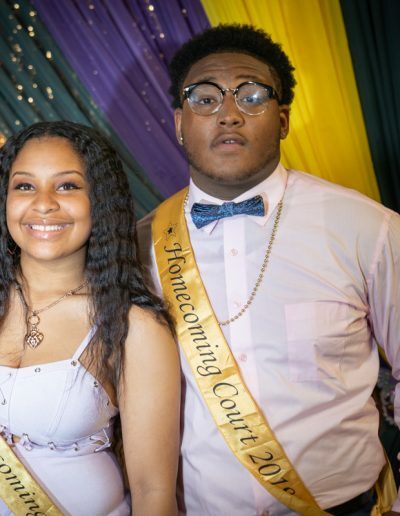 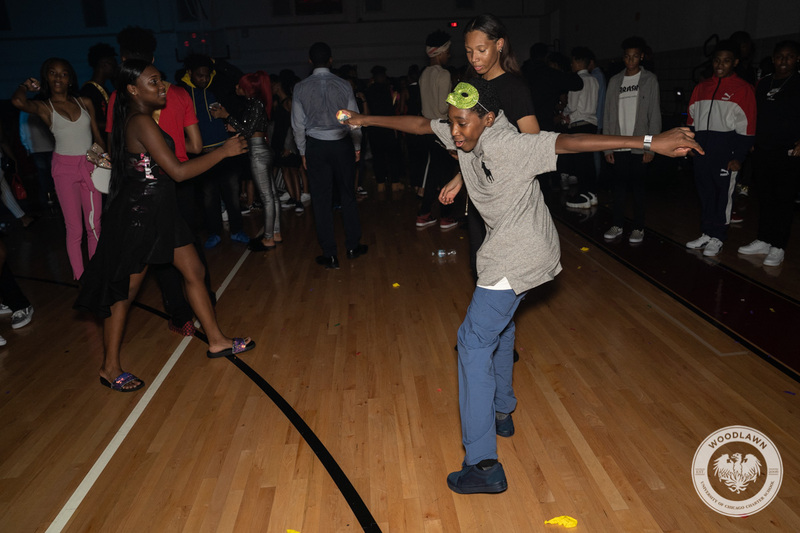 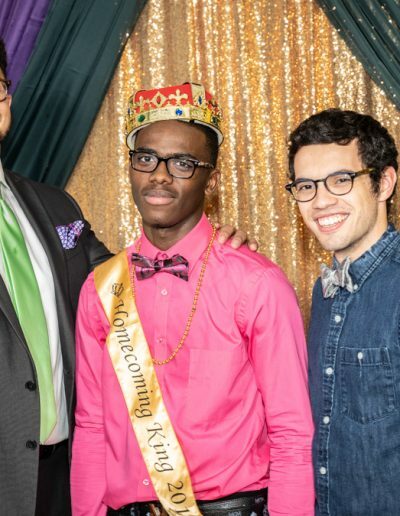 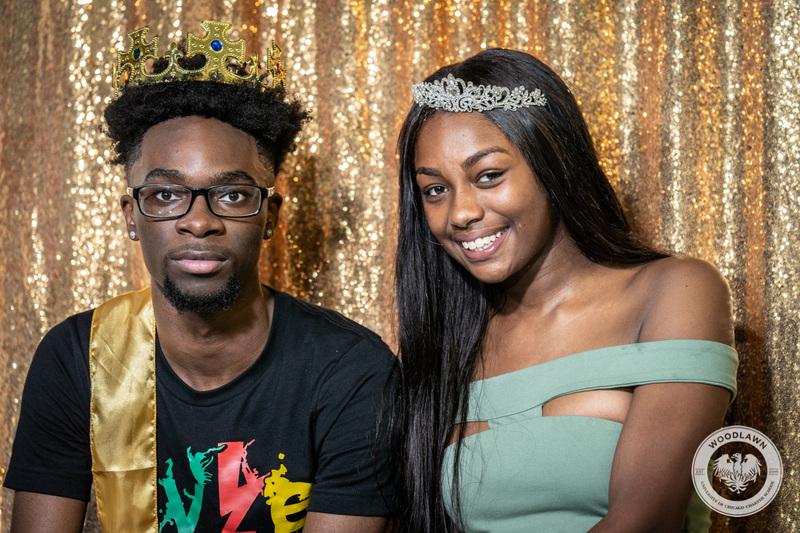 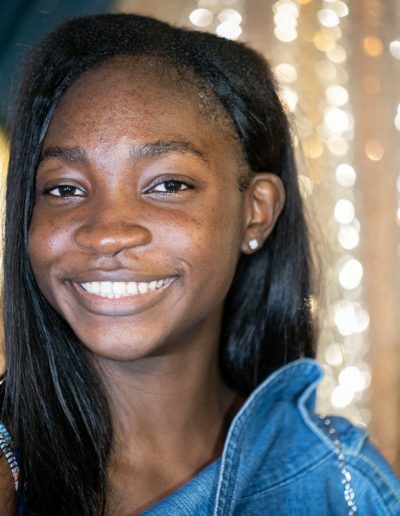 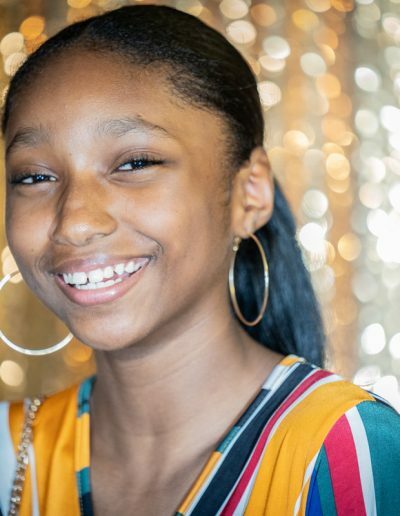 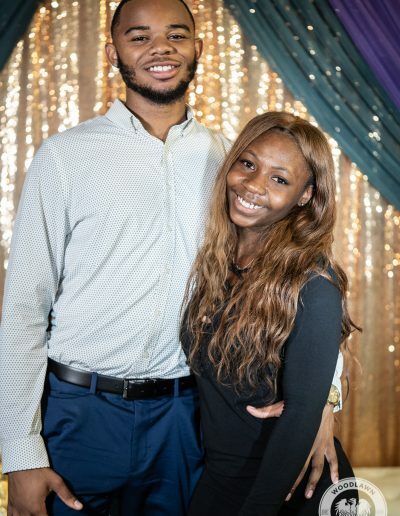 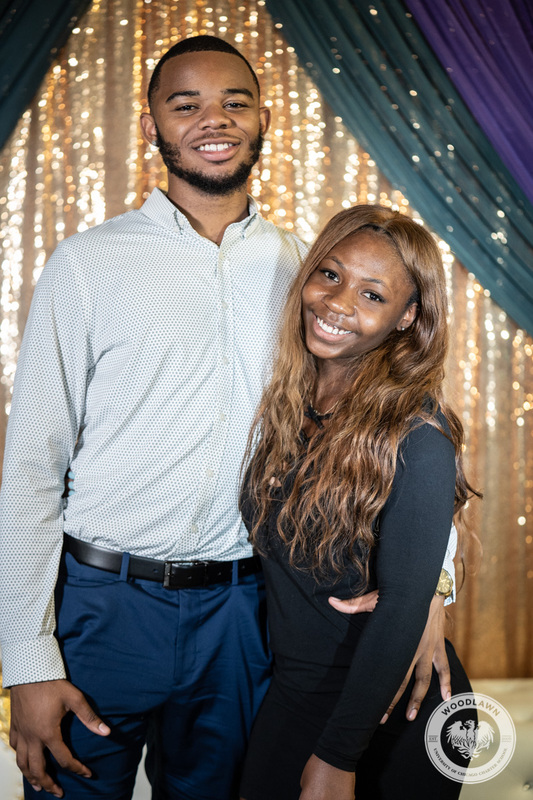 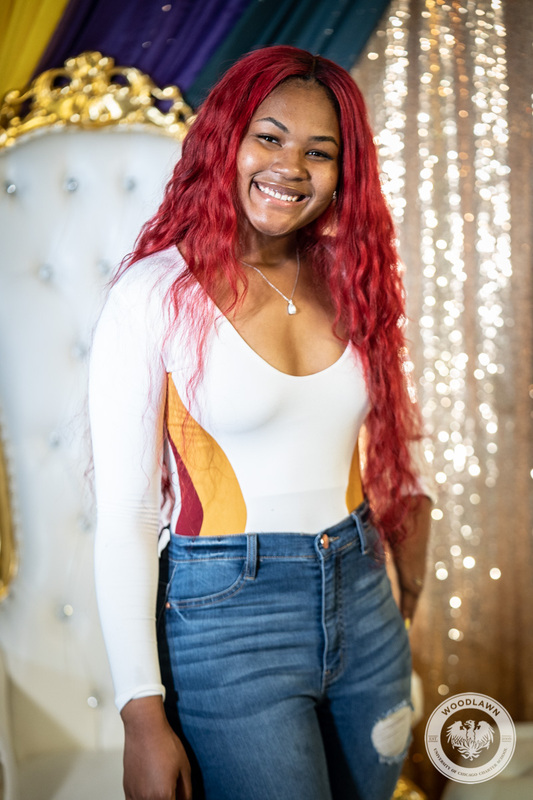 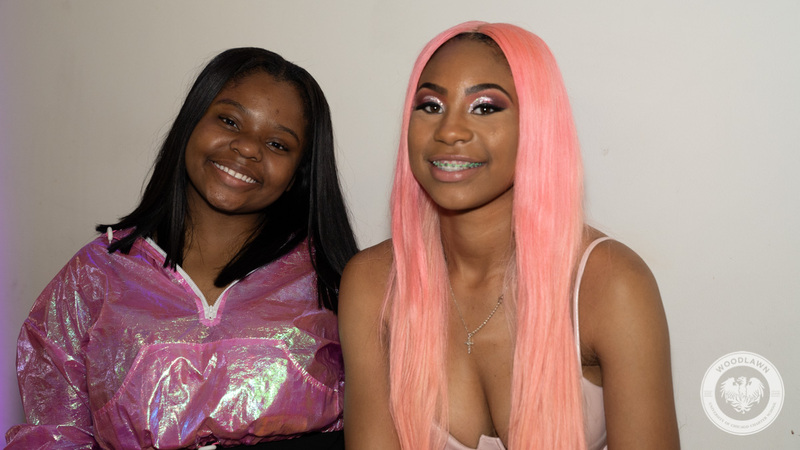 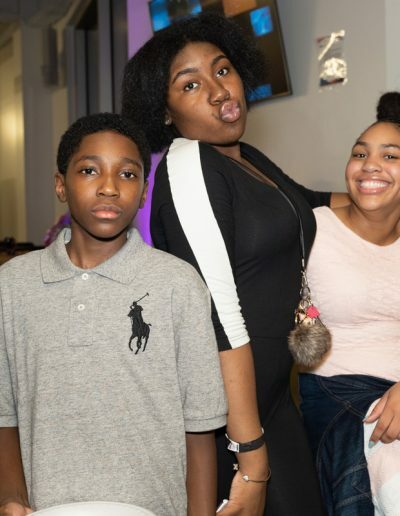 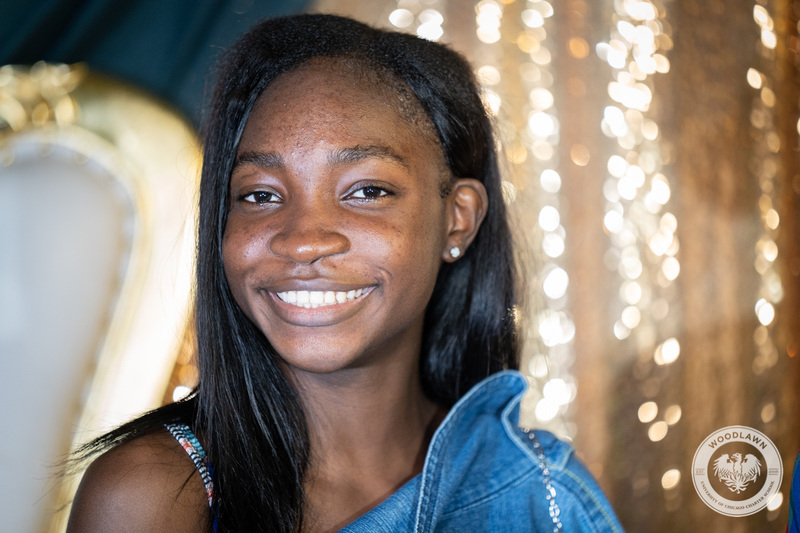 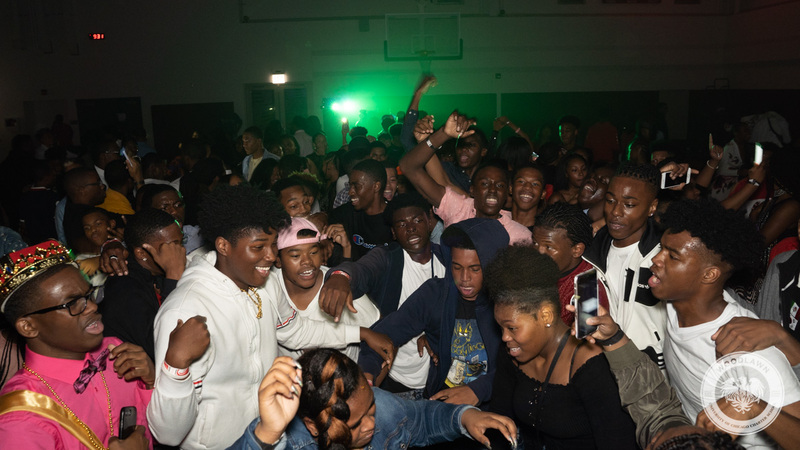 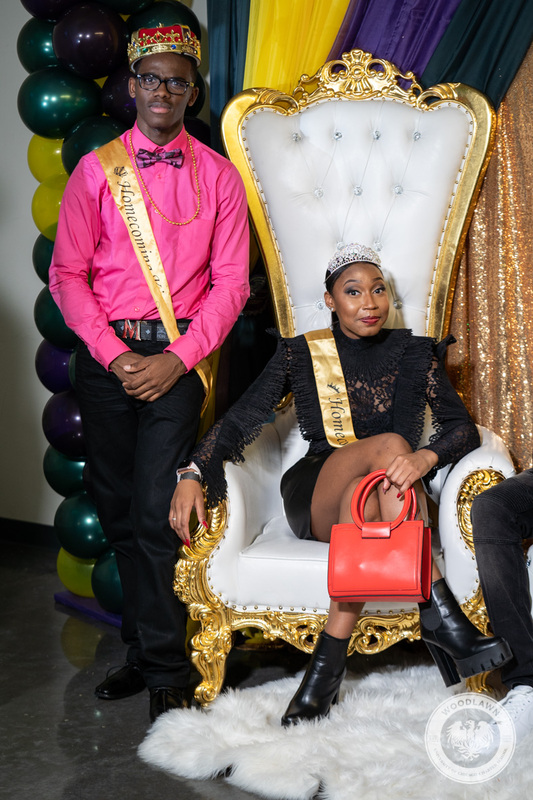 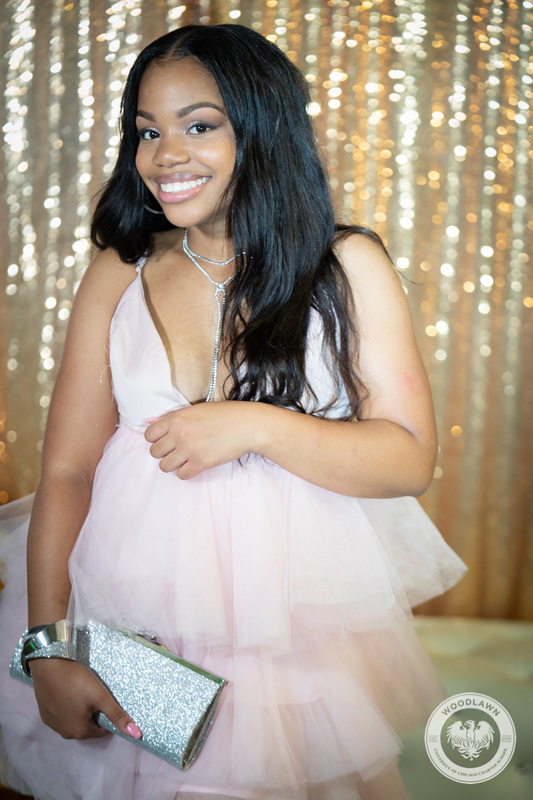 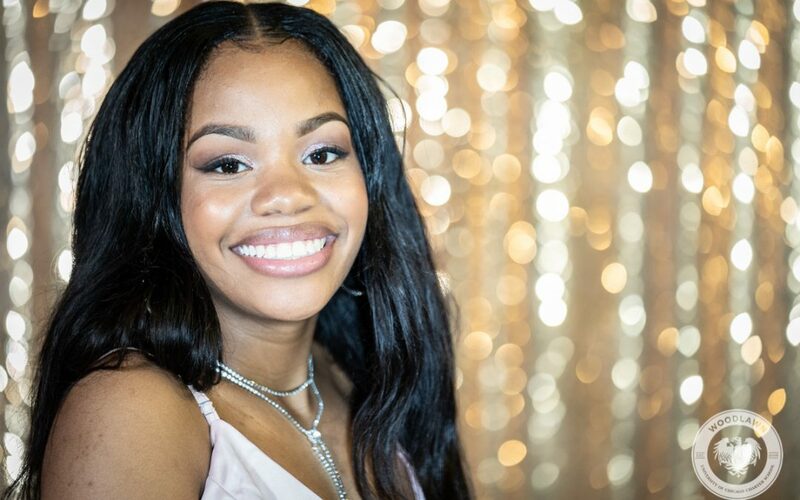 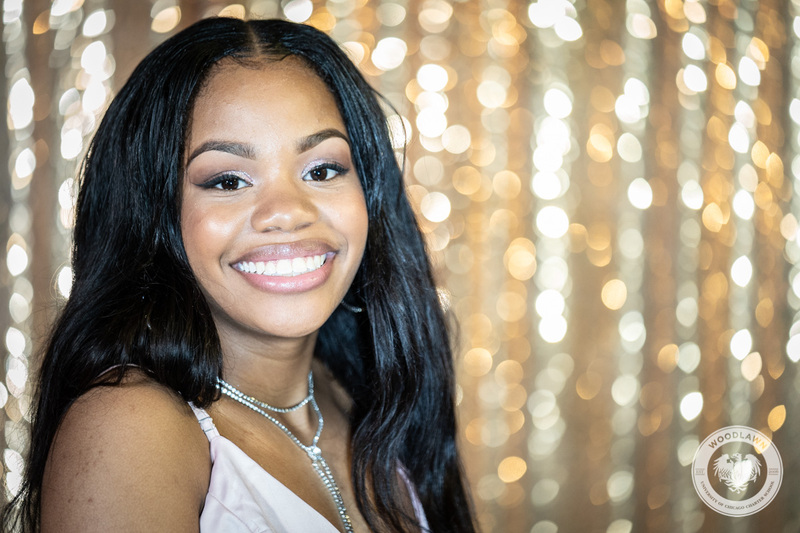 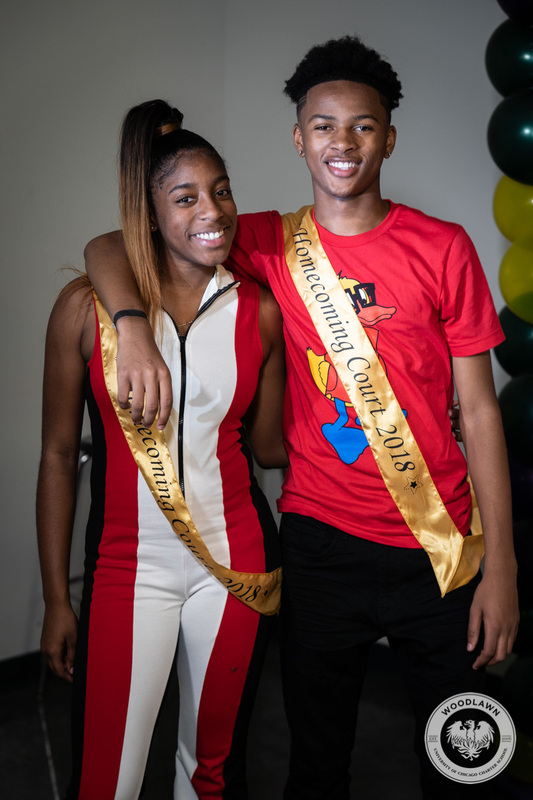 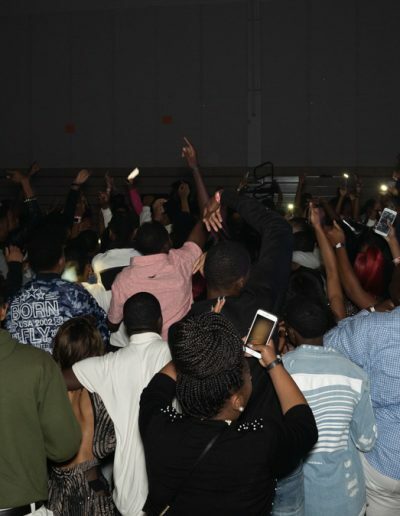 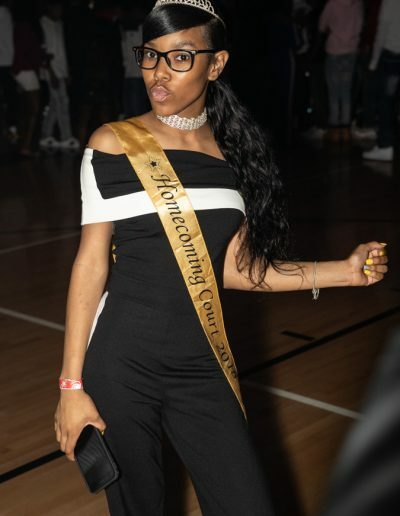 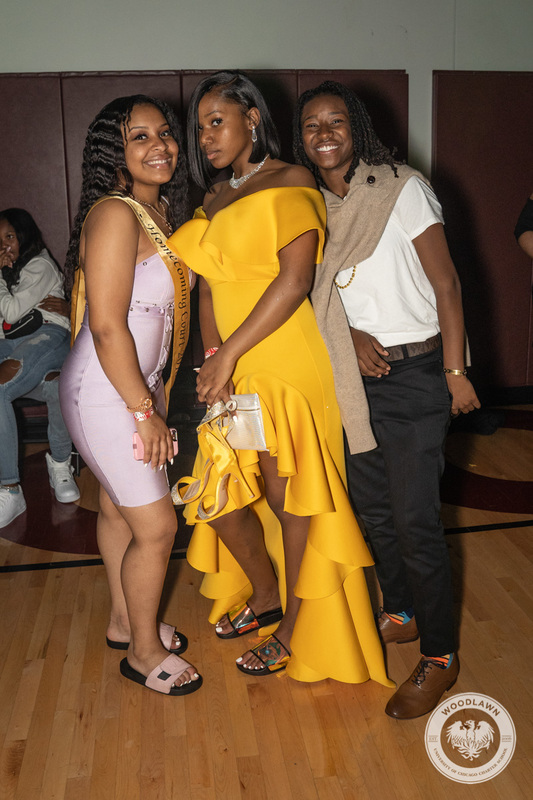 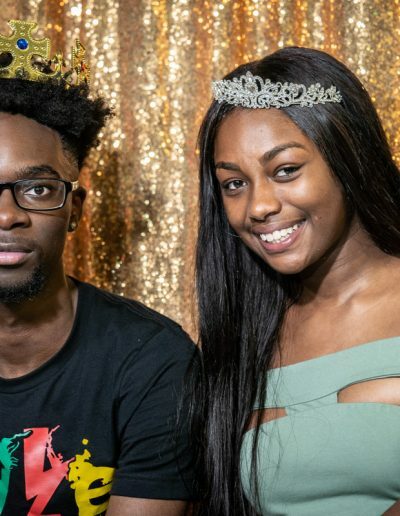 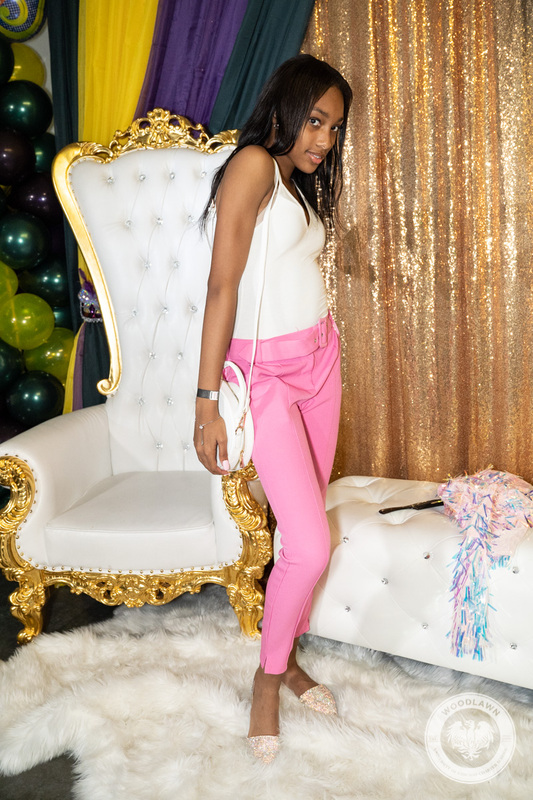 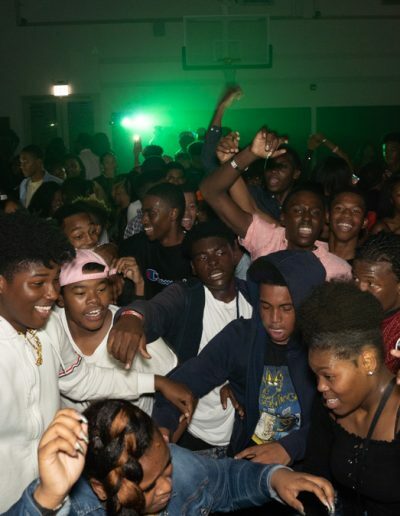 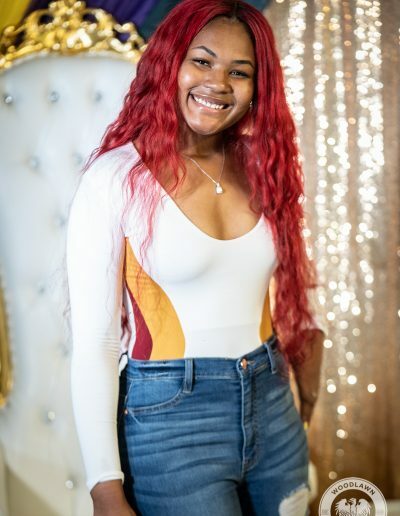 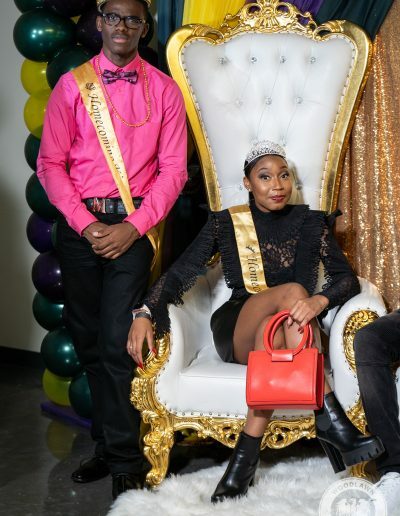 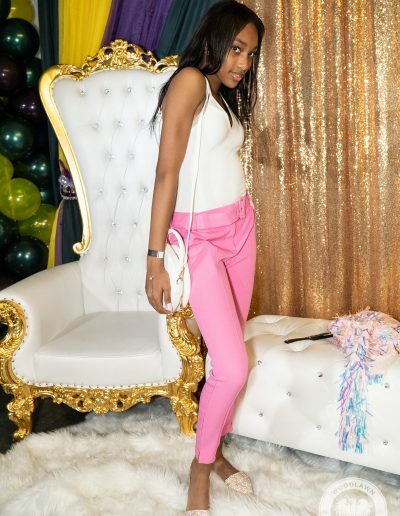 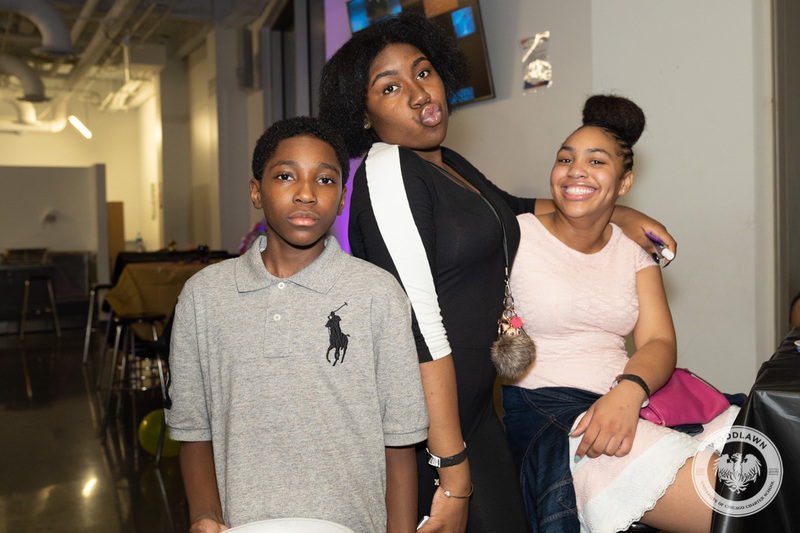 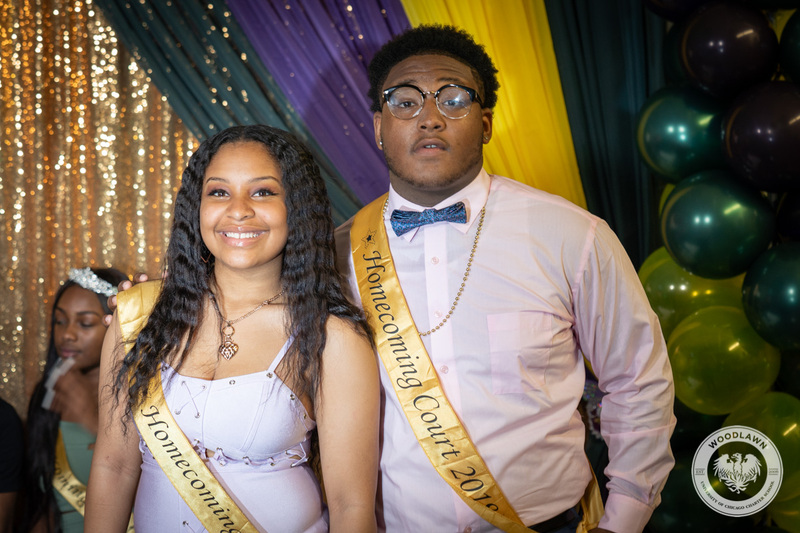 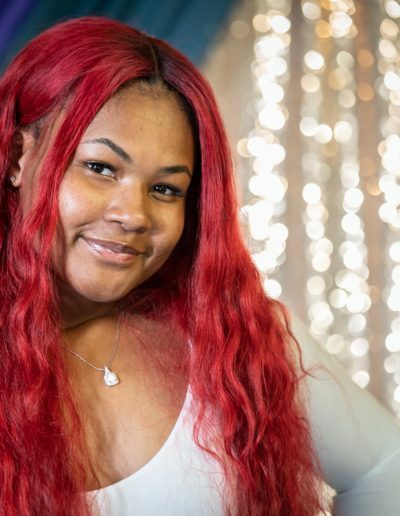 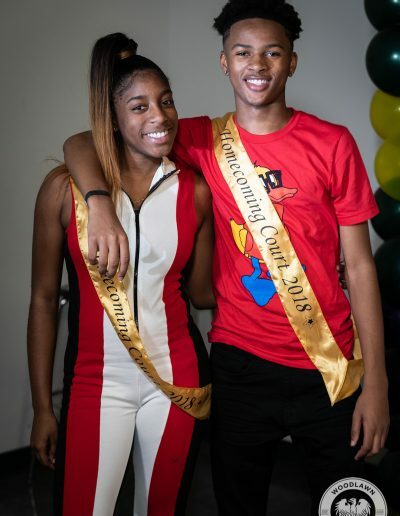 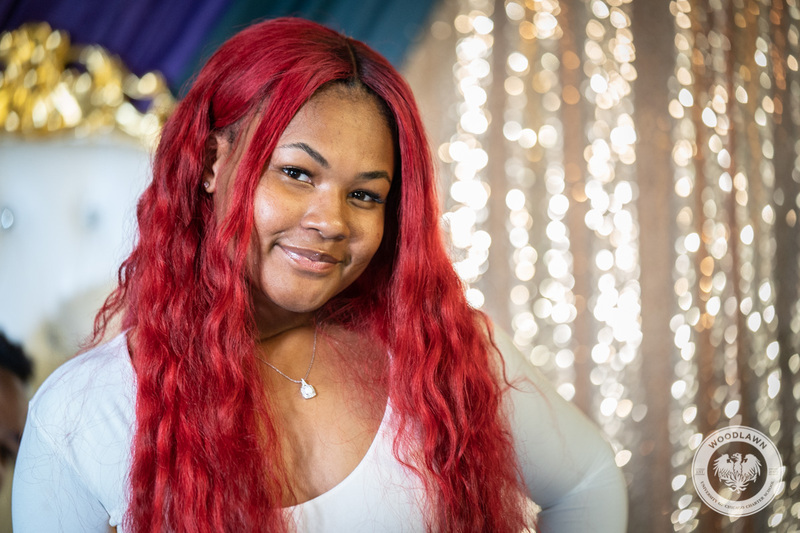 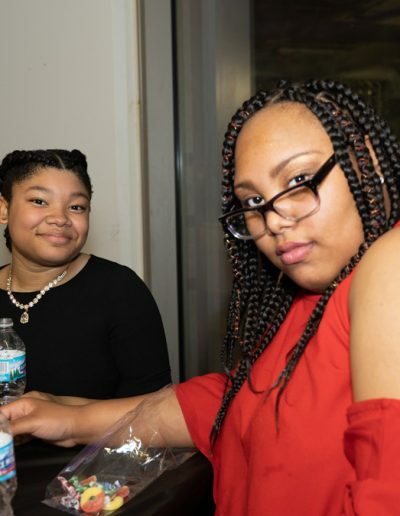 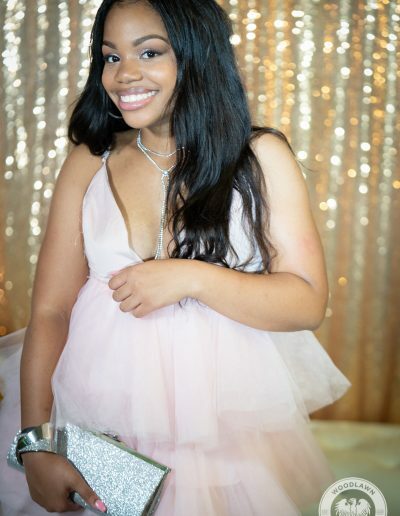 On Saturday, October 7, 2018, the UCW Student Government hosted one heck of a party in their new building to celebrate Homecoming 2018. 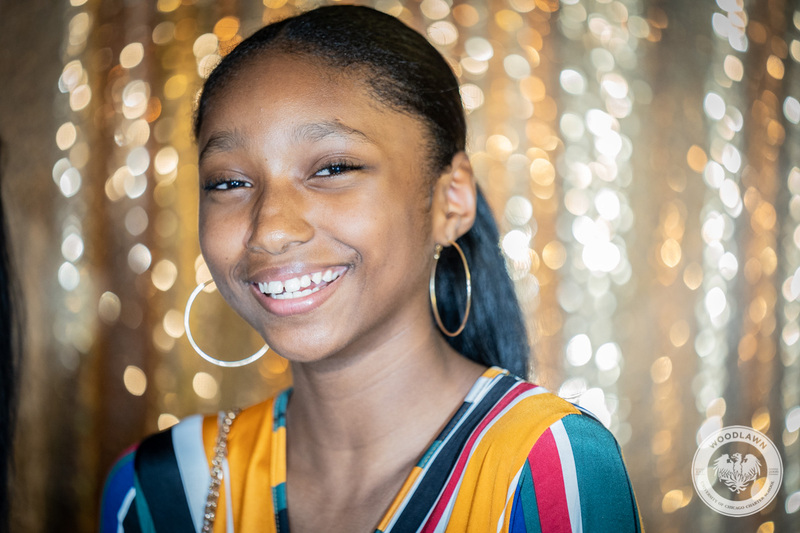 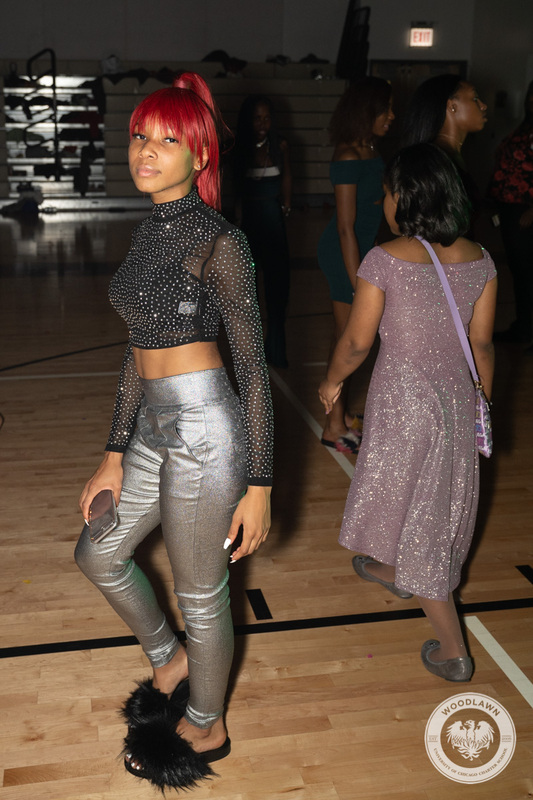 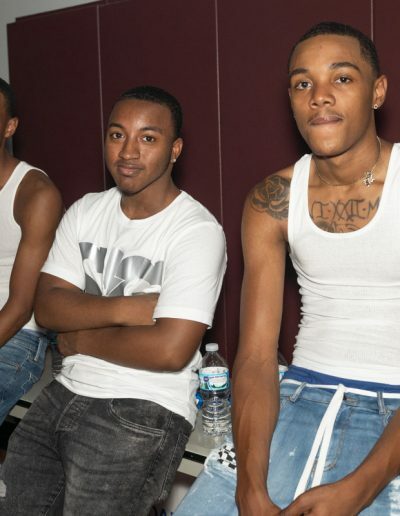 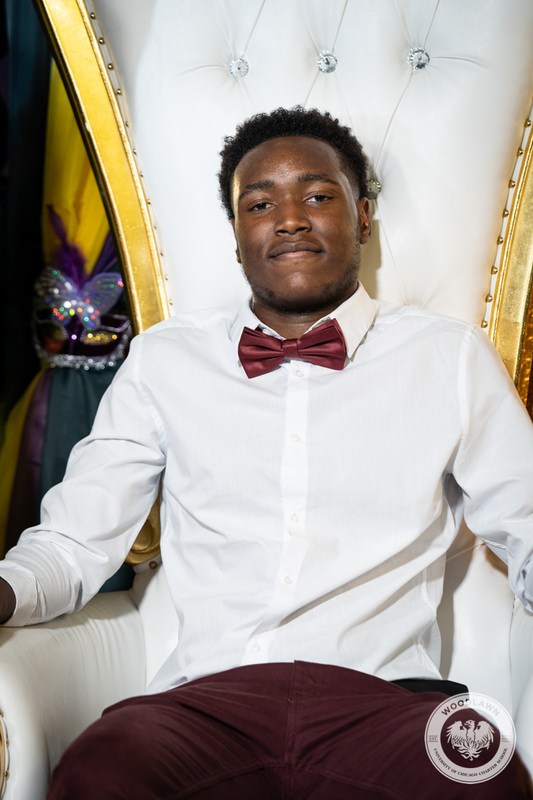 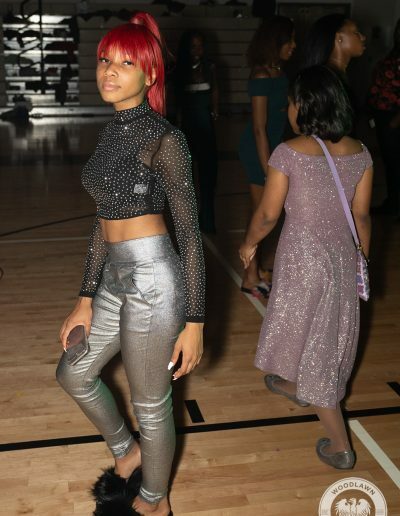 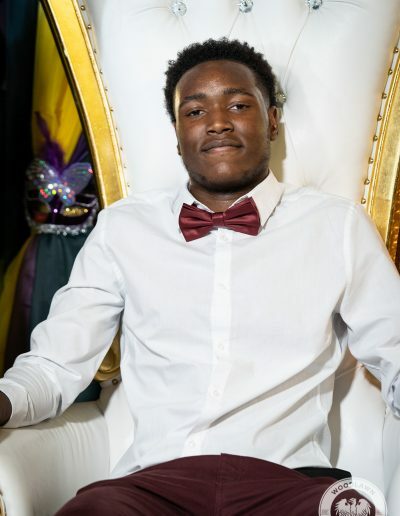 The cafeteria was transformed into the Mardi Gras Lounge and the gymnasium became the hottest under-18 venue in all of Chicago; for one night only! 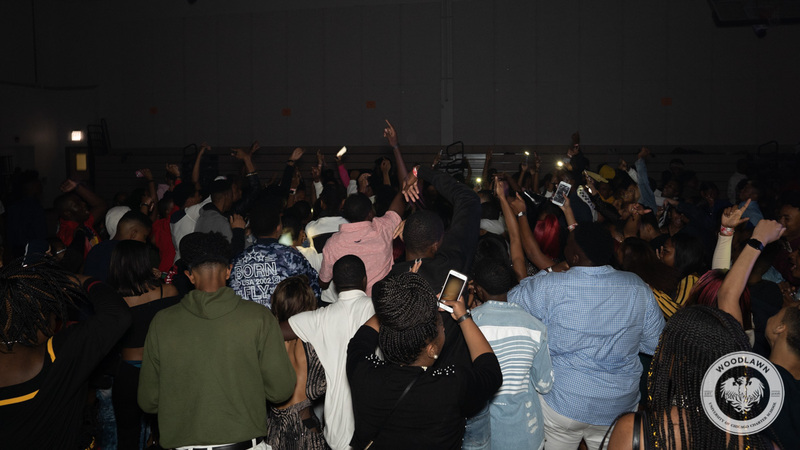 Follow the link or scroll down to relive the memories and continue the celebration.